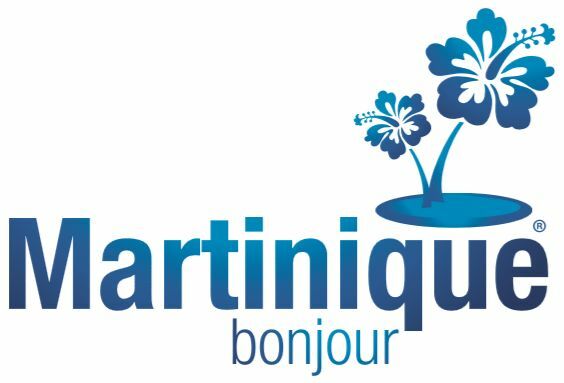 is one of the largest and most popular anchorages on the island. 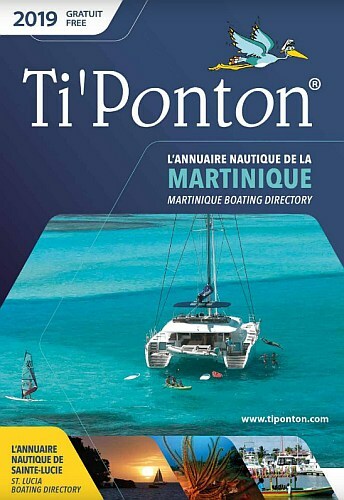 In this 14th edition of Ti’Ponton, discover the boating directory of Martinique including the professionals from the industry, the list of nautical brands, 2019 tide tables but also information on the marinas, the anchorages, the nautical events and much more! 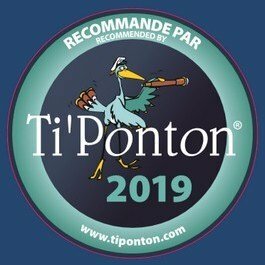 With its practical info, its useful addresses and the right contacts, Ti’Ponton is there to make your life easier, whether you’re a resident yachtsman or passing through, leaving you more time to make the most of your Caribbean cruise! Discover the 2019 edition by clicking on it.